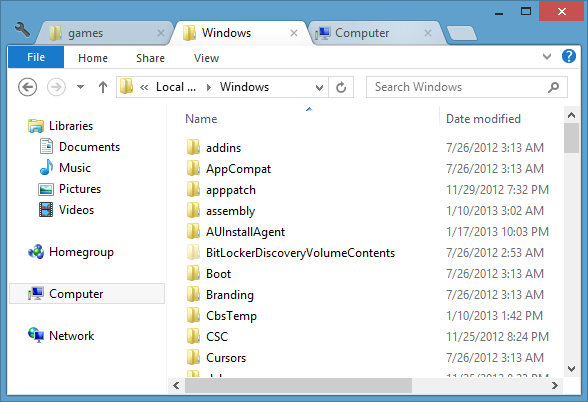 Tabs have finally made their way to Windows Explorer thanks to a free utility called Clover. Head over to http://ejie.me and download & install. Within a few minutes, Windows Explorer will be tabbed.